Littlehampton boasts a vibrant community of talented amateur dramatics and dance groups who provide us with a packed programme of shows all year round. 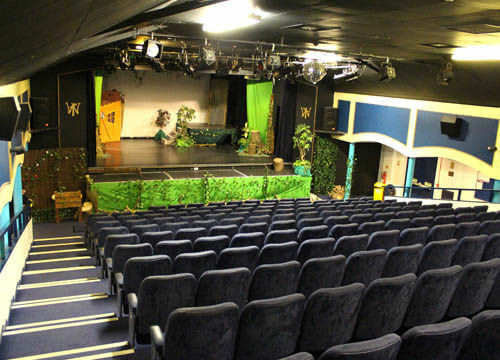 Our popular Theatre and Cinema is perfectly located right on Littlehampton seafront, with ample parking and good disabled access. The cinema offers the latest blockbusters, whilst the theatre showcases a variety of talented amateur dramatics and dance groups from the local area.